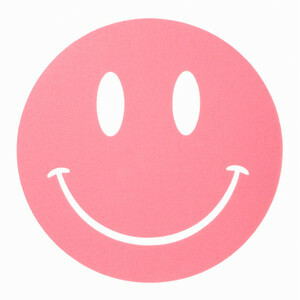 Pink is the color of love, kind and generous. It is also a color of universal love, commonly used for Easter and Valentine's day. 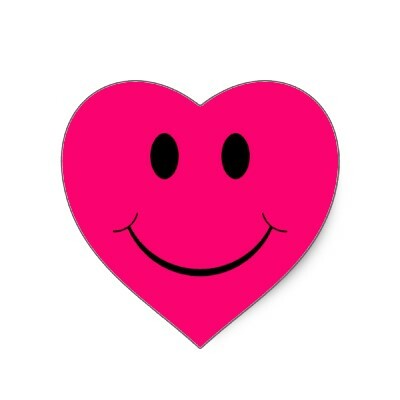 So, today am posting some special smileys and emoticons which have the nature of love, kind and generous. 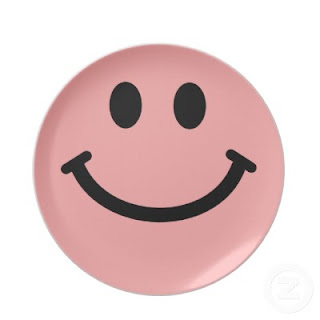 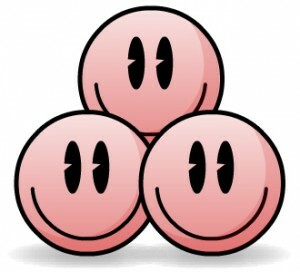 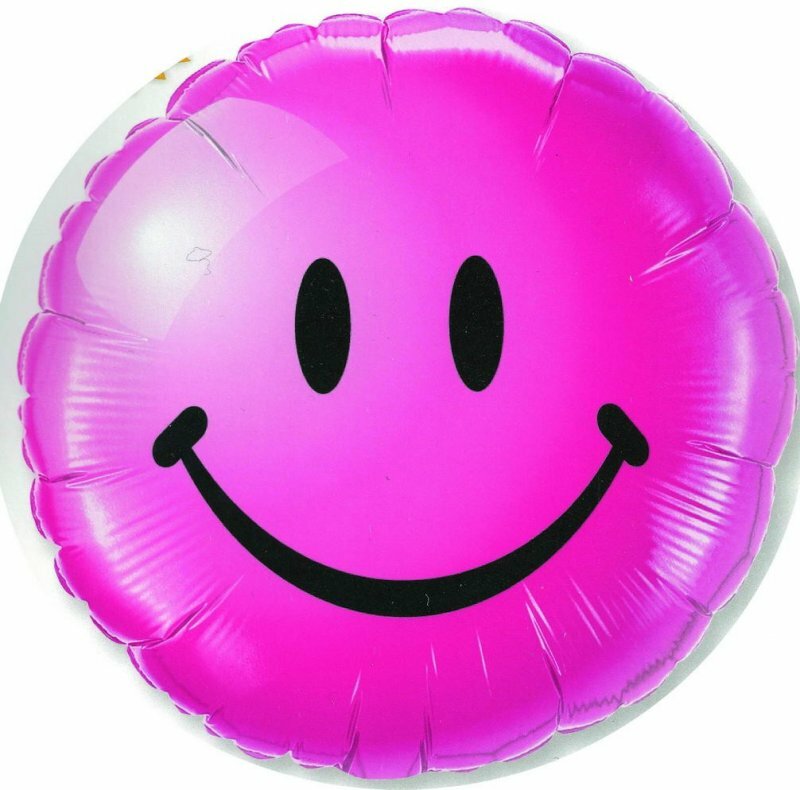 All these smileys are in different shades of pink and have different style of presentation. 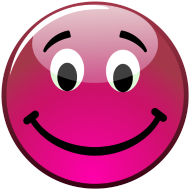 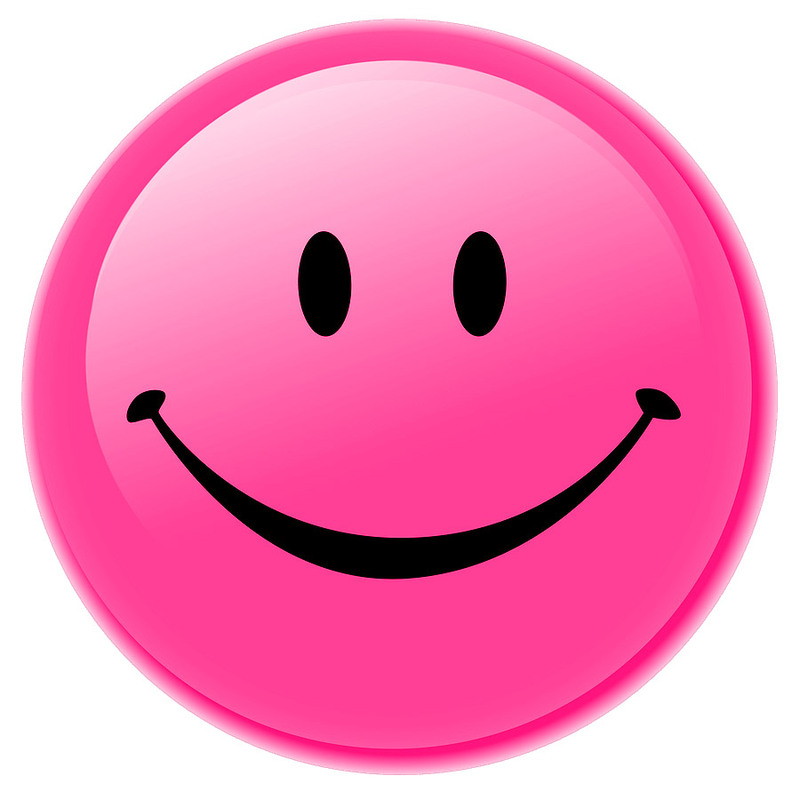 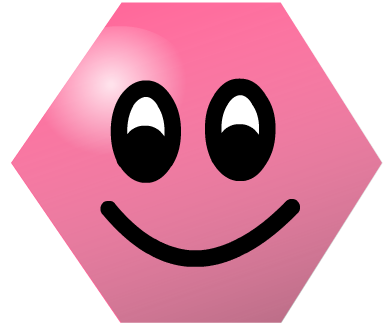 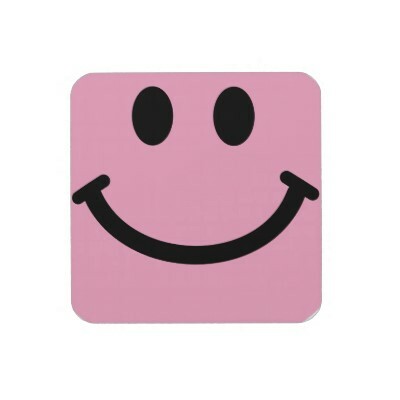 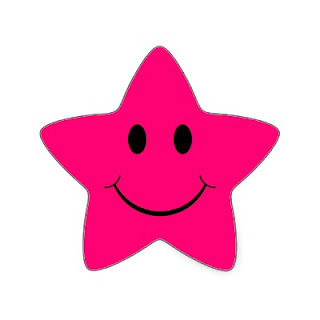 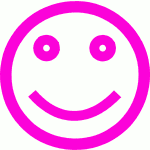 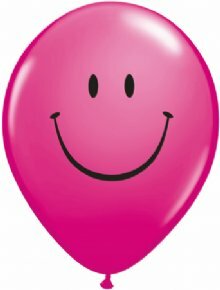 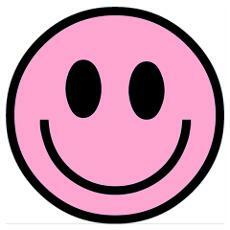 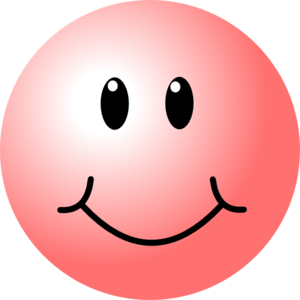 I hope, you will love this new collection of Pink Smileys and Emoticons.